the children’ s teeth, gums, and overall oral health from toddler up to teenagers. Without a good dental care, children have tendency to the risk of tooth decay. Hence, it is recommended for parents to start dental check up for the children as soon as they have their first tooth come out, or by the first birthday. At the first dental visit, the dentist will discuss with parents and provide advices on the child’s dietary, oral cleaning, hygiene, and provide advices for parents to properly clean their children’s teeth and help get them stay away from cavities. In addition, the dentist shall offer the fluoride for the child’s teeth to prevent the tooth problems. 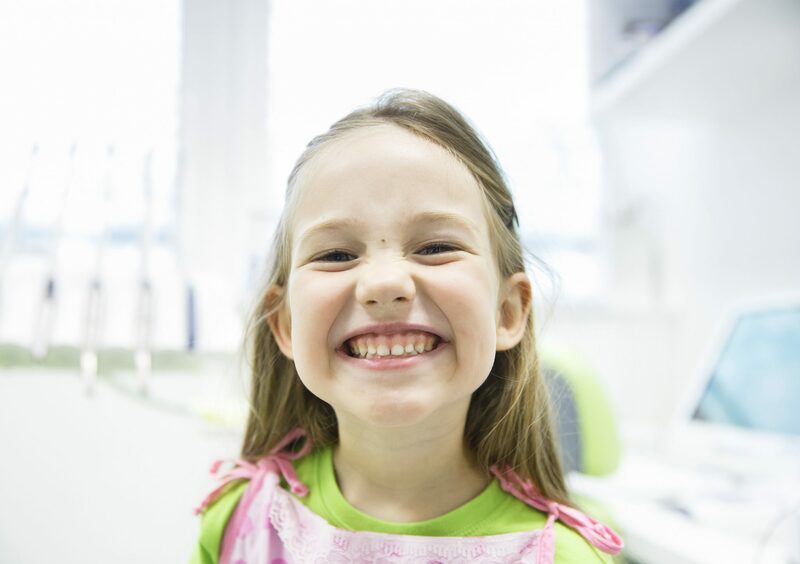 When the children grows up in various stage, dental check up is recommended every 6 month. © 2016 S-Dental Clinic. All Rights Reserved.